A warm welcome to 2019 and our best wishes for the Chinese New Year! We are happy to tell about what we have been up to in late 2018 and about our upcoming 14th month meeting. 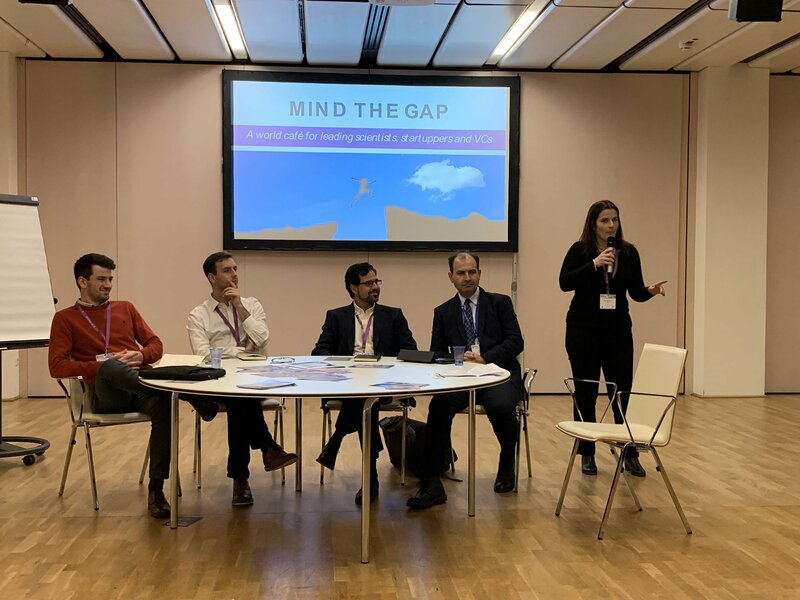 We’ve concluded the last year with the exciting networking event MIND THE GAP, organized by eForFuel partner IN S.r.l at the last ICT Day in Vienna, Austria, on 4 December 2018. The goal was to find a common language between science and business to foster innovation. The hot topics of our panel discussion were about the common struggles of scientists approaching business, the role of venture capitalists in this ecosystem, the best strategies to bridge the gap between early stage disruptive technologies and the creation of successful start-ups. Other than that, we are looking forward to our 14th month consortium meeting on 1. – 2. of April 2019, which will take place in Udine and will be hosted by IN S.r.l. We will keep you posted about insights from the meeting!